The 30113318 Telescopic Extension ladder 3.2m is easily portable and has a closed length of 1.01m, extending to a length of 3.21m. Features single hand unlock system, an automatic locking system, and extra rung spacing to prevent finger trapping. 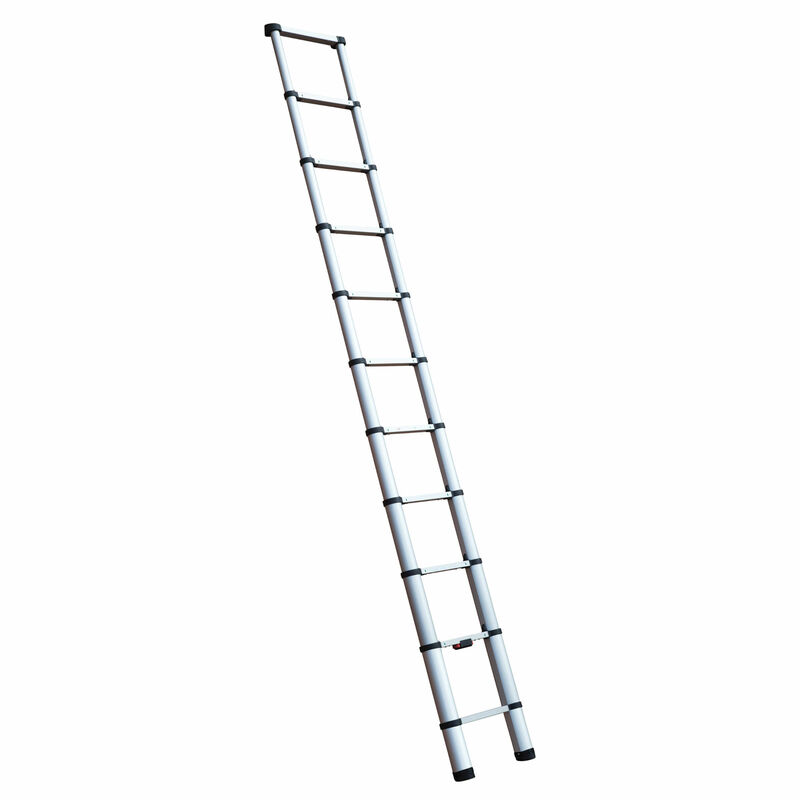 This adjustable ladder is easy to store, transport, and carry which makes it ideal for ideal for trade and professional use.